Quincey's love for working with her hands and pursuit of a healthy body and mind, have naturally led her to the path that she is now on. The culmination of these life experiences, from childhood to present day, have inspired Quincey to pursue her life's calling in massage. 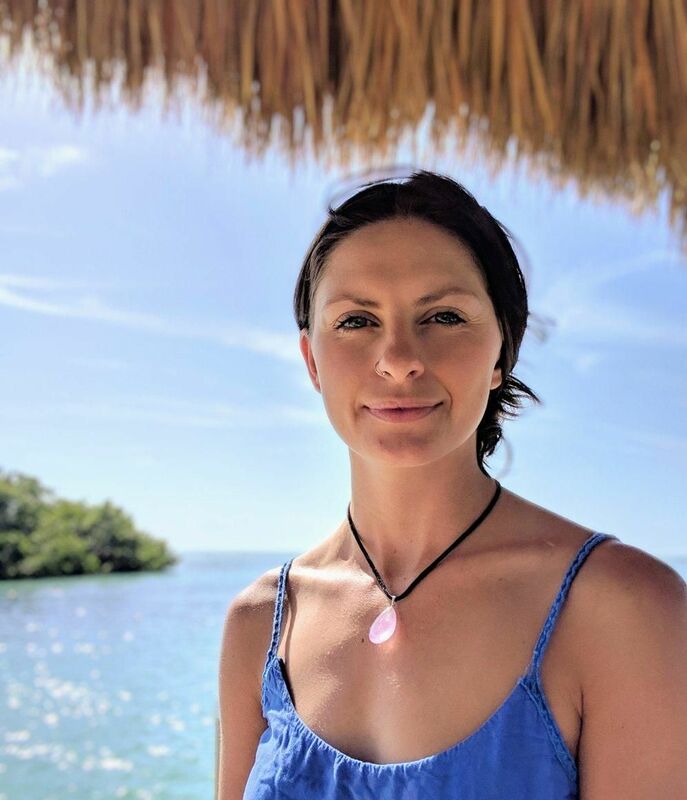 She is proud to have obtained her Associate of Applied Science degree in Massage Therapy, where she was drawn to the Western sports approach and an Eastern philosophy. With this, she is able to create a wonderful and eloquent combination that she blends in to her own daily practice. Her company “Massage Project” is located at the Bend Rock Gym. At the young age of ten years old, Quincey began working with a sports trainer and chiropractor. By the time she was thirteen, she began receiving acupuncture treatments for overall health and well being, and has continued to do so to this day. Both of these left an overwhelmingly positive impact on her life, that it is no wonder she gravitated toward studying sports & therapeutic massage, shiatsu, cupping and gua sha. In her off time you can find Quincey climbing out at Smith Rock, backpacking and adventuring through the cascades of Oregon, honing in her fly-fishing techniques on the river, or simply enjoying the peace and tranquility of camping beneath a star filled sky. 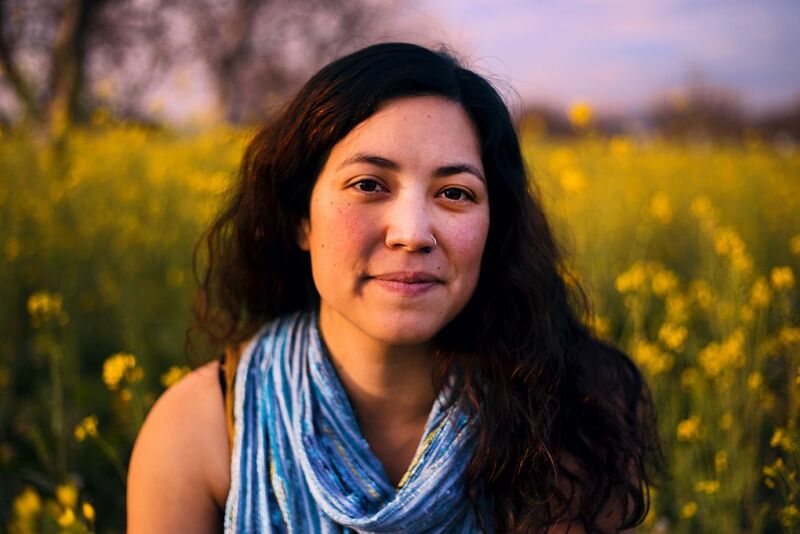 Desi is an enthusiastic practitioner with a mindful approach to whole body care. She uses deep, long, therapeutic strokes to help break up muscle adhesions and create ease within the body. She also specializes in Swedish, Deep Tissue, Sports massage, Cupping & Gua Sha. With a background in competitive sports, Desi knows the toll our passions can bring to the body. She believes our emotions, thoughts, and traumas play a huge roll in overall wellness and the health of our physical body. You can expect a compassionate and nurturing approach to healing when booking with her, as well as a few laughs and smiles. Desi not only played full contact sports for several years but is a Registered Maine Guide leading backcountry waterway trips in Northern Maine. Her excitement towards wellness began with finding healing in Mother Nature. With a rich connection to the planet, she strives to live in harmony with a minimal footprint in this life. She continues schooling quarterly on the East Coast with Wilderness Fusion NIASZHII, an earth-centered healing arts program. The foundation of the school is an ancient Apache healing tradition of intuitively facilitating awareness to the body while uncovering places of dis-ease. Beginning a journey back to the internal self moving towards reflection, observation, and recovery. When Desi isn’t practicing massage she teaches private Hatha Yoga classes, enjoys a new found passion in mountain biking, rock climbing, skiing, and dancing to 90’s pop music while cooking dinner in her tiny home! Desi looks forward to meeting you and creating a unique relationship of healing together!